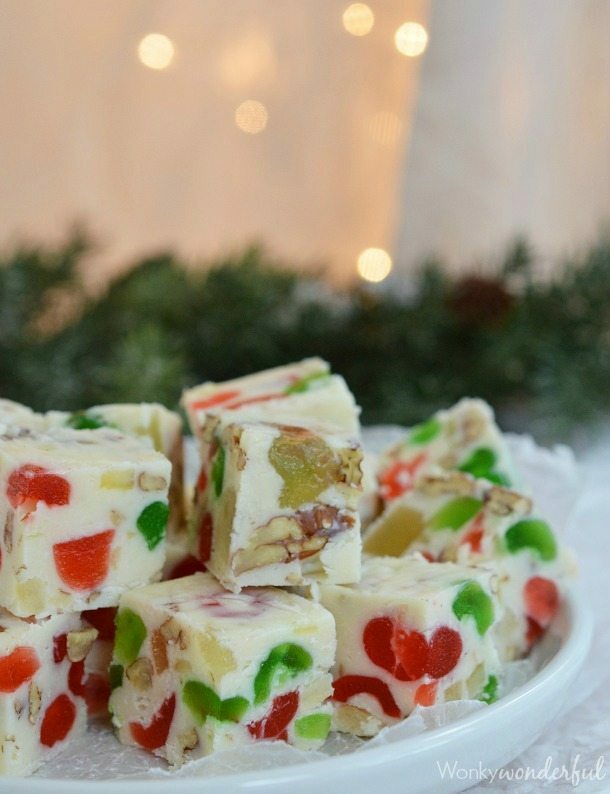 This colorful and festive Christmas treat is delicious and beautiful. 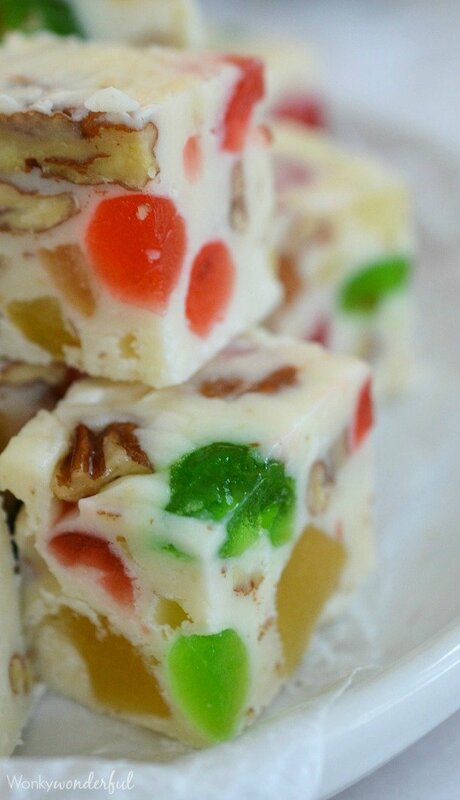 Candied fruit, pecans and rum flavor make this Fruitcake White Chocolate Fudge Recipe extra special. 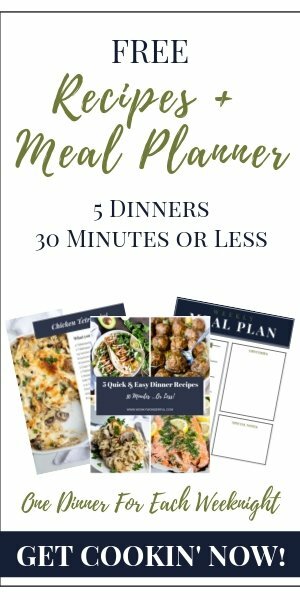 It is super easy to make too! No thermometer needed. 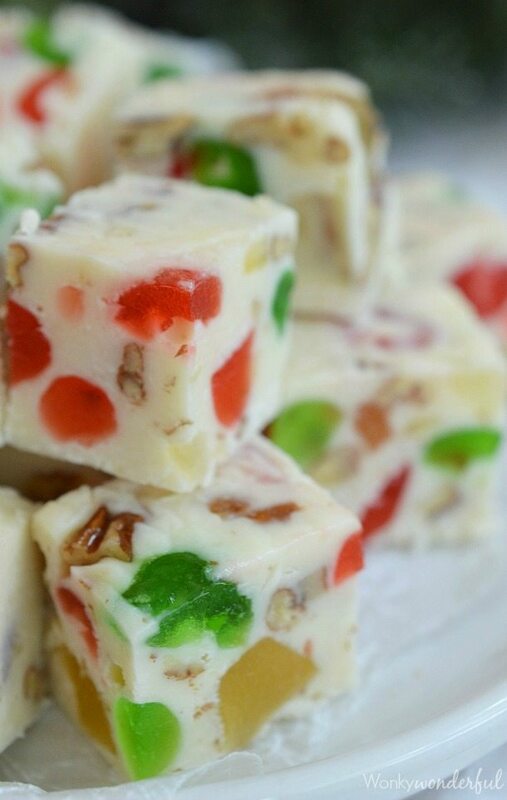 I call this Fruitcake Fudge. But it is also known as Jeweled Fudge. 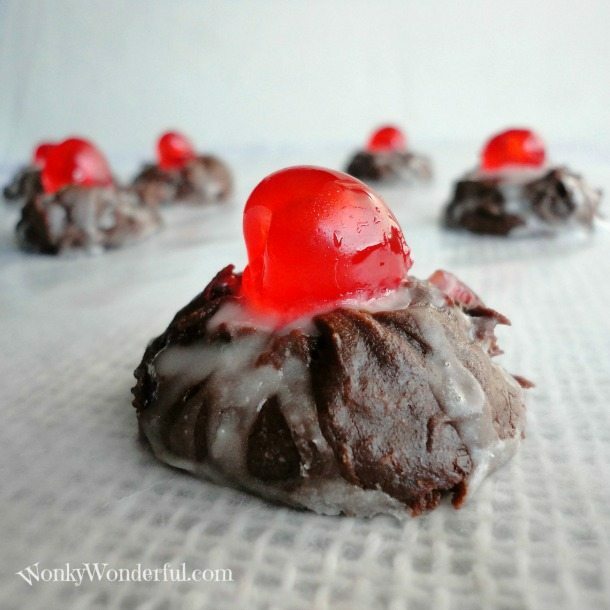 Whatever you call it, this Christmas dessert will be a new family favorite! Okay. Okay. I love fruitcake! Not the weird store bought brick. But homemade fruitcake is so wonderful. My grandmother used to make The Best fruitcake every Christmas. Unfortunately, she must have memorized her amazing fruitcake recipe. I know I’ll never be able to recreate that rum soaked cake of hers. So I just make other types of desserts with a fruitcake twist, like this Fruitcake White Chocolate Fudge Recipe. 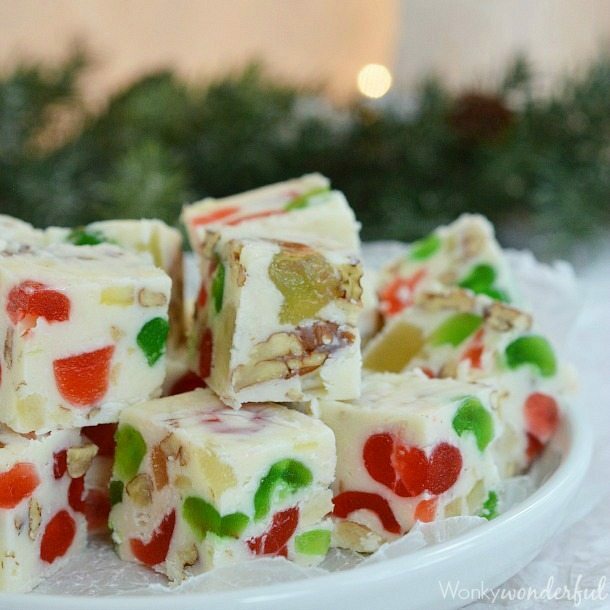 Every time I create a fruitcake inspired recipe I think of my sweet German grandmother . . . and wish I had her darn recipe!!! Line loaf pan with foil and generously grease with butter. Layer a handful of nuts and fruit on the bottom of pan. Set aside. In 3.5 quart pot over medium/low; combine butter, white chocolate, condensed milk and salt. Heat and stir until chocolate is melted and smooth. Remove from heat. Stir in rum extract, fruit and pecans. Transfer to prepared loaf pan and spread evenly, gently pressing down. Remove from pan. Carefully peel off foil. Cut into squares. 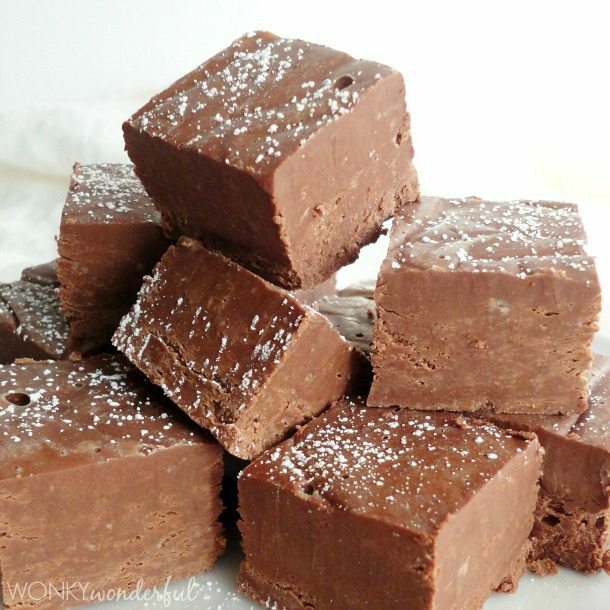 Makes about 20 fudge squares. Happy Holidays! 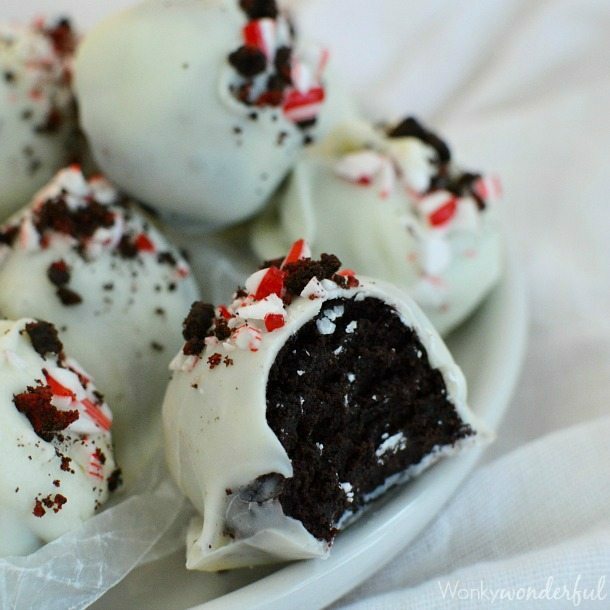 Check out these festive bite sized treats . . . I want that MORE than I want any fruitcake! Thanks for sharing this perfect recipe. It was too simple!!!!!!! I wanted to know how long can we keep it. And how. And i dont get rum extract here in kerala India. So what can i use instead of that. Thanks…. Where do you get candied fruit at? I’ve never seen it in the store ? ?